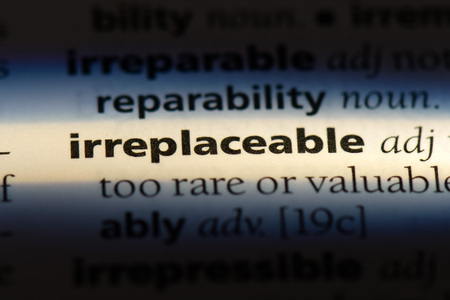 Nobody likes the thought of being replaceable. There’s a job security angle in that, but it runs even deeper — it’s a shot to the ego to know that things would run just fine without us. But we don’t have to settle with being another cog in the machine. There are things we can do to change our status. The first point here is that being irreplaceable isn’t about being seen in the office at all hours, getting in early and staying late. It’s about coming into work with a mindset and demeanor that puts you in a category of your own. Positivity. 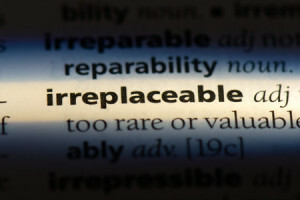 Oftentimes the biggest difference between replaceable and not is simply that people like being around you. Your attitude is one of the few things under your control on a daily basis, so make it an asset rather than a liability. Communication. The ability to communicate clearly and honestly can be (unfortunately!) rare in some workplaces. You’ve likely heard countless times that communication is vital to your personal relationships. Well, it’s absolutely as important to business relationships. This is the foundation of trust in relationships, so it’s worth building on if you’d like to be considered an important part of the team. Forward-thinking. Are you taking the initiative to seek out and learn new skills? Are you considering where your organization is headed, rather than keeping dead focus on where it is right now? The ability to factor these things in and maintain a focus on the future is a skill that can set you apart from the rest.